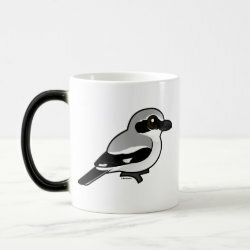 The Northern Shrike, also known as the Great Grey Shrike, is native to North America as well as northern parts of Europe and Asia. 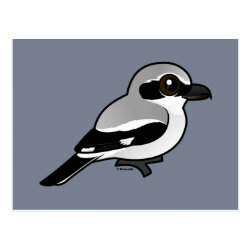 Like the similar Loggerhead Shrike, the Northern Shrike impales its prey on thorns more... or barbed wire to assist in breaking apart the food in absence of talons. 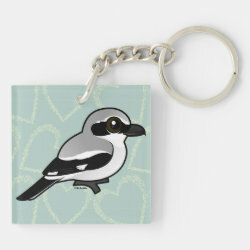 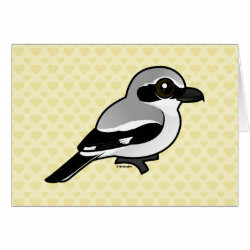 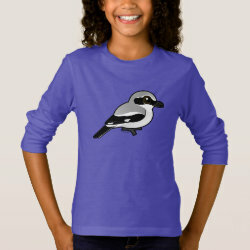 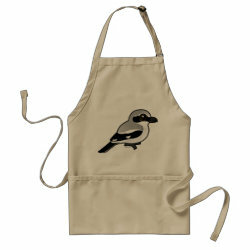 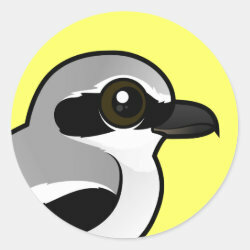 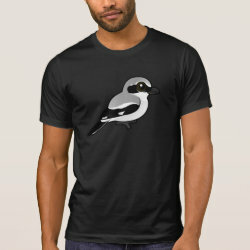 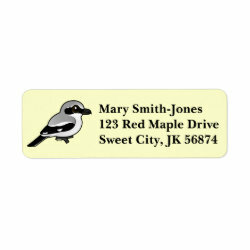 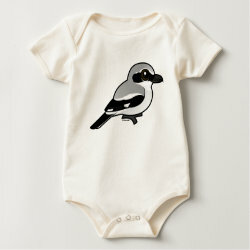 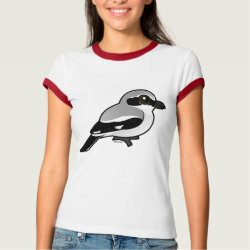 This is our totally cute Birdorable version of the Northern Shrike!